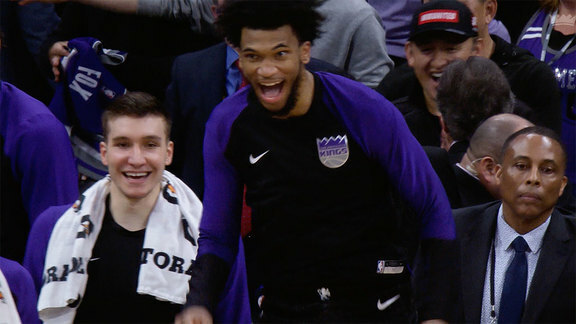 Sacramento, Calif. — The ​Sacramento Kings ​announced today it was named to Fast Company’s “Top 10 Most Innovative Companies in Sports. "​ This year, the Sacramento Kings claimed the top spot on the list. The list is part of the magazine’s annual ranking of the world’s Most Innovative Companies for 2017, honoring leading enterprises and rising newcomers that exemplify the best in nimble business and impactful innovation. The “Most Innovative Companies in Sports” list is available here. "From the get-go, we have been laser-focused on identifying cutting-edge ways to create the fan experience of the future," said Kings Owner and Chairman Vivek Ranadivé. "With the opening of Golden 1 Center, we challenged ourselves to create the world's most technologically advanced and environmentally-friendly arena for our fans and community. We are proud to accept Fast Company's honor and to continue making Sacramento Proud. Opened Golden 1 Center, the world-class entertainment and sports facility, one year ahead of schedule. Demonstrated that sports teams can become a model of sustainability by creating the world’s greenest sports venue – the first arena to be awarded the prestigious LEED Platinum designation. Crafted the most innovative food program in sports by sourcing 90% of Golden 1 Center’s food and beverage within 150 miles of the arena. Redefined the arena guest experience by creating the world’s most technologically advanced and connected venue. Debuted the NBA’s largest videoboard and the first to feature 4K Ultra HD resolution and clarity. Developed an unprecedented dual mode team and venue app, crafted by an industry-leading, in-house technology team. Hosted the NBA’s first ever venture capital and innovation competition, Capitalize. Launched the team’s new on-court look in Virtual Reality. And, built on emerging social innovations with the NBA’s first Facebook Live game broadcast to India, dual virtual reality broadcasts on opening night and hosted a Pokemon Go meetup at the peak of the gaming craze. 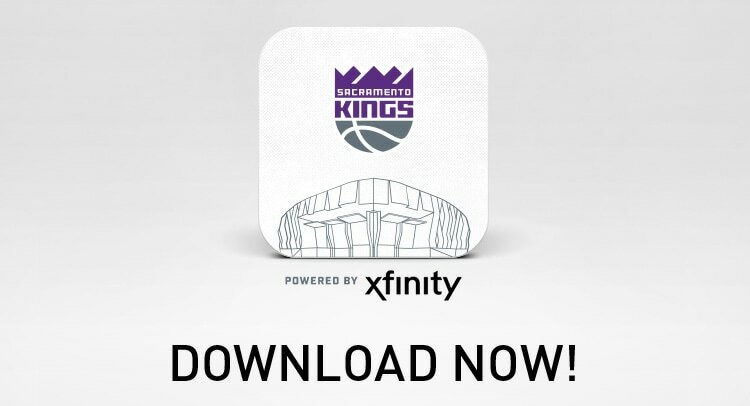 In 2017, the Sacramento Kings will continue rolling out advances in innovation dedicated to improving the fan experience and driving improvements in the community. Most Innovative Companies is one of Fast Company’s most significant and highly anticipated editorial efforts of the year. To produce the 2017 list, Fast Company reporters surveyed thousands of enterprises across the globe to identify the most notable innovations of the year and trace the impact of those initiatives on business, industry, and the larger culture. Their coverage highlights the top 10 companies across 36 different sectors and geographies, including sports. Fast Company’s Most Innovative Companies issue (March 2017) is now available online at www.fastcompany.com/MIC as well as in app form via iTunes, and on newsstands beginning February 21.